Well doesn’t this sound extraordinary? 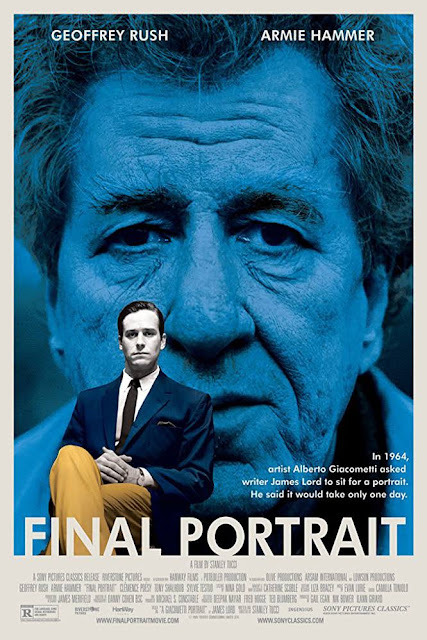 Directed by Stanley Tucci, Final Portrait is based on the book, A Giacometti Portrait written by biographer James Lord. 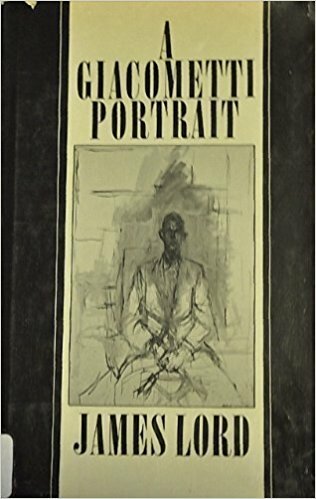 The book is a detailed breakdown of the week he spent sitting for a portrait by the artist Alberto Giacometti in the mid-1960’s. 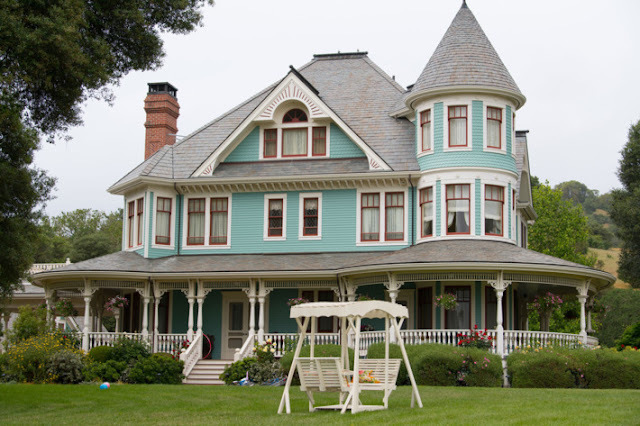 Tucci says that he became obsessed with bringing Lord’s book, which he found ‘the best book ever written’ about the creative process, to the screen. 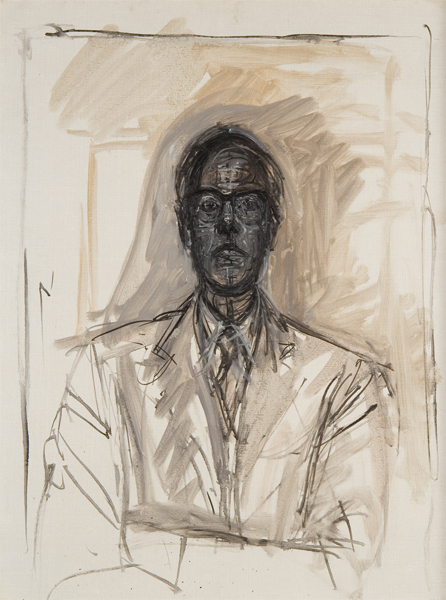 ‘‘I was always interested in Giacometti’s work. 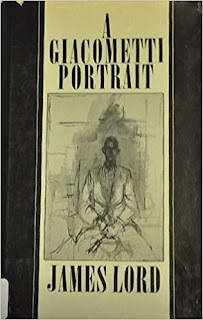 Then I found a book called A Giacometti Portrait upon which the film is based. I just loved the book. I felt it was the best book ever written about the creative process. 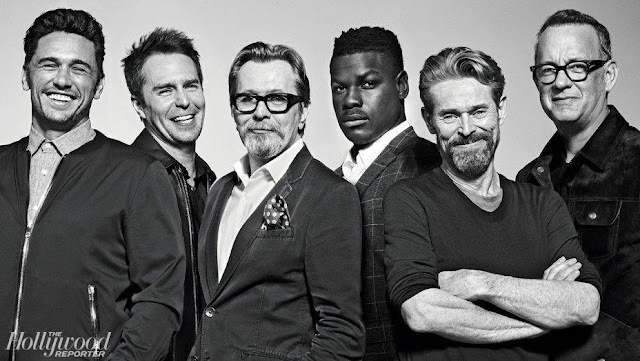 I always thought about trying to make it into a movie. I finally got the guts years later to ask James Lord for the rights. It took 13 years to get it made, but we finally did it. “But I wanted to explore the dynamic of someone being painted and the creative process, the frustrations, the highs the lows of it, the intellectualization of it, the impulsiveness of it, the seriousness of it and the comedy of it. Because to me it is funny. And Giacometti had all of that, because he was so self-effacing. Watch the trailer. 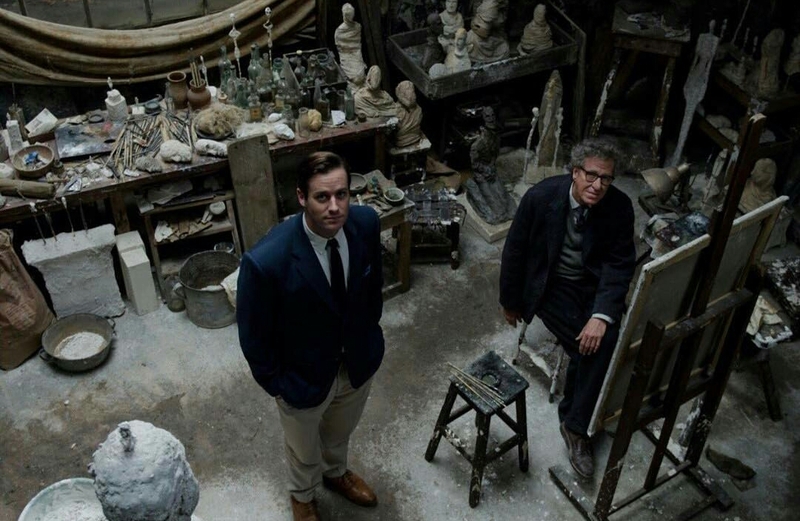 Geoffrey Rush is amazing, energetic and crazed as the artist while Armie Hammer is steady, grounded, confused but determined to get it down. For those of us who became re-enamored of Armie Hammer in Call Me By Your Name, this is a must see. 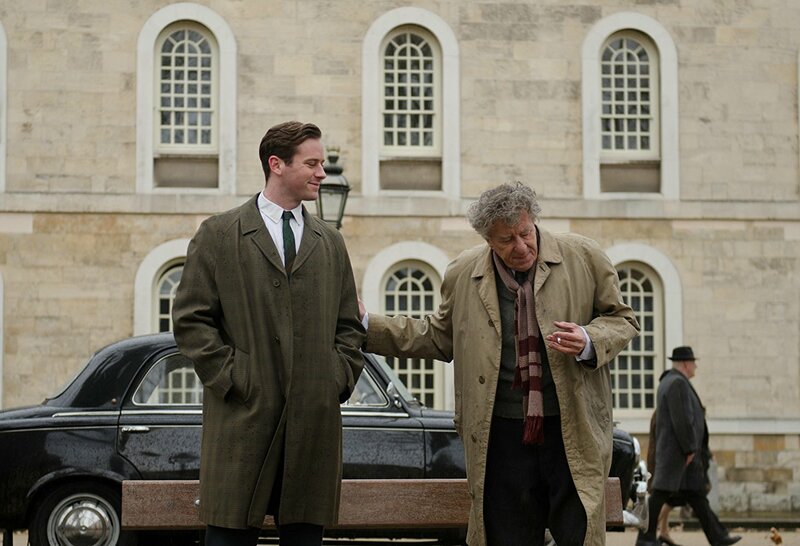 A Giacometti Portrait opens in NYC and LA the weekend of March 23, before it hits screens countrywide. The rest of the world had a chance to see Final Portrait last year when it seems to have screened all over the place in 2017.